Congratulations Steemitbloggers aka Power House Creatives! This has been a difficult week. Actually, it's been a difficult month. It started when my wife told me the heating unit in our daughter's house wasn't working and they were going to have to move. She has three children. No heat. And the landlord didn't seem interested in fixing it. So they didn't pay the rent. He gave them a notice to quit. With nowhere else to go, the family of five jumped ship and landed at my place. From day one, it was going to be temporary. The unemployed son-in-law was going to find work. They were going to find another place to live, nearby. And then move. We counted on six weeks, tops. A week later, my daughter was on her way home from work when a young man driving a pickup truck ran a stop sign and plowed into her mini-van. It broke her hand. We count that as a blessing. It could have been worse. Doctor visits. Insurance. Rent-a-car. Hoop jumping. More hoop jumping. Our biggest fear was that the daughter's employer wouldn't be able to find a place for her with a broken hand. The hope was that it would lead to some type of medical leave, but the doctor cleared her for work. She was pissed. She works at a potato chip factory and they typically don't have positions for people with only one hand. They found her something to do and the sweat lifted. The son-in-law still didn't have a job. Last Friday, my wife and I were awakened by a phone call from her sister-in-law. Her 51-year-old husband, my wife's brother, had a heart attack. He didn't make it. Since then, neither my wife nor I have been able to focus. We've been walking zombies, trying to hold the family together, continue our volunteer work with our church, and keep the business afloat midst a down cycle. My wife, daughter, and grand daughter left a couple of hours ago to drive from Pennsylvania to Texas for the memorial service scheduled for Saturday. That leaves me here to supervise a tween boy in cyber school, a teenage boy with a girl friend, and the unmotivated, unemployed son-in-law. 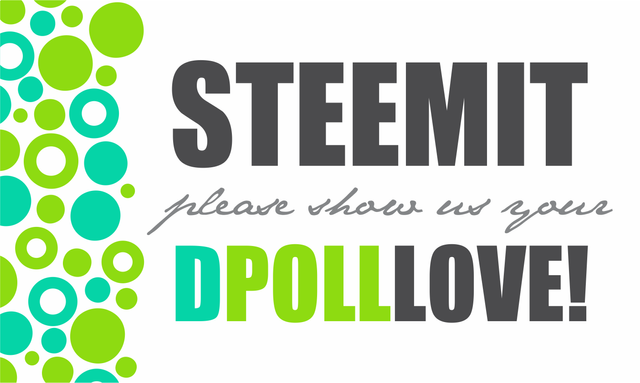 I had planned to write a post earlier this week in support of @steemitbloggers (aka Power House Creatives) as they struggled to persuade Steemians all over the planet to vote for them in the @theycallmedan $20K Delegation dpoll. As you can see, I've been in no frame of mind for that. I am not easily shaken. I'm a workhorse with a cast iron work ethic and a sense of pride as strong as the Golden Gate Bridge. But I am exhausted. My apologies to the Power House Creatives that I couldn't find the time and energy to get in on the fun and games, but it just wasn't in the cards. It looks as though you're going to pull this one out. There may still be an hour or so left to vote in this poll. If you haven't done so already, how about casting a ballot for Steemitbloggers right here? While they hold the lead, there's no such thing as a lock. Not until the door closes. No matter the outcome, PHC are all still winners. How did i miss this post?!? So sorry to hear that you are going through that but glad you are powering through it. Guys like us have enough miles on us to know that life is not what happens to you but how you react to it. #powerhousecreatives is a family and we are here for you. Thanks bud. My wife is back home now and we're trying to get back to a new normal. Allen, I am so sorry to hear what has befallen you over the last while. I so understand being terrified of the phone when it rings. I've been through that. Firstly, I am glad that you find comfort in the Lord, and that He will bless you and your family over this difficult time. Secondly, IMHO, your contribution via the poet and comments on other posts were worth a 1,000 posts. Thank you for that. And thank you for this post - and for your support. 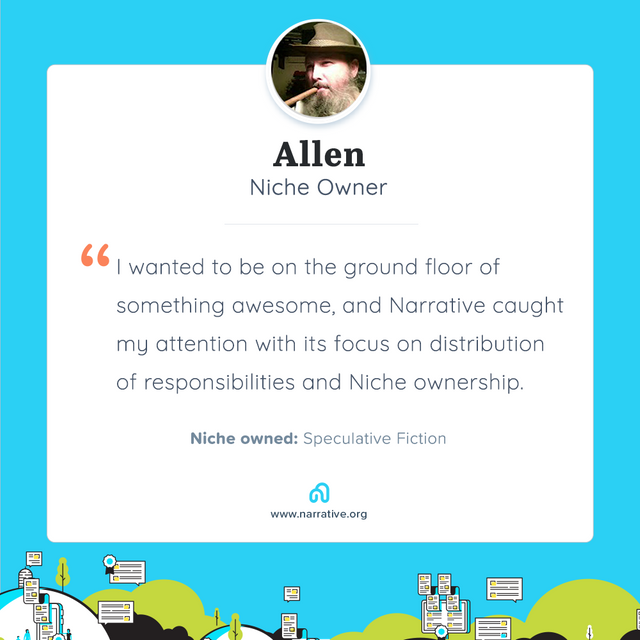 Allen, I am so sorry to hear what has befallen you over the last while. I so understand being terrified of the phone when it rings. I've been through that. I'm not terrified. I don't like phones. Thanks. There's not much else I find comforting. He's never failed me. You're welcome. Poetry is a soothing exercise of the spirit. Thanks. I'm sure things will pick up. At least my wife and her family will get some closure after Saturday. It does not surprise me that you and your wife are the center of gravity for the family. From your steadfast application here and description of tireless efforts in other forums, I get the feeling you really do have "a cast iron work ethic". Many years ago my aunt and uncle took my family in, as you are taking your daughter and her children. It set an example for me about how to behave, and how to be generous. That's going to be the best bonus for you. Your grandchildren are learning by observing. You will reap dividends from that long after you are gone. Be well, stay strong (yeah, I know you will) and I hope your family finds a good situation soon. That's a very nice comment. Everything we do is for the grandchildren. Their mother will have a serious wake-up call when they are grown and we no longer have an incentive to bail her out of the trouble she always seems to get herself into. I live by the "you reap what you sow" principle. Reaping is always being accomplished, whether we realize it or not. Reap, sow. That's how life is lived. 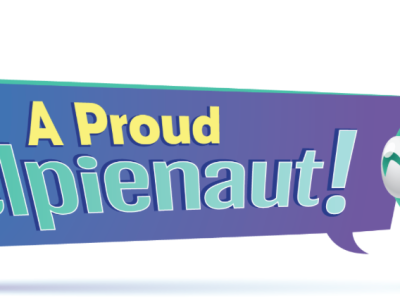 I take heart knowing that I am always reaping in the hearts of my grandchildren. I hope and pray that someday it will pay off. I hope the future brings your daughter the wisdom and courage she needs to meet the challenges of life. She's actually growing in that area. But I wish she'd stop hooking up with idiot boyfriends and marrying them. I'm so sorry that you have to go through all that @blockurator.... It is indeed tough times for you and your family and I can only pray that the Lord will oversee and protect each and everyone of your family members. I hope your daughter recovers fast and I can't believe the doctor for allowing her to continue work. I'm glad she's alright. Thank you @zord189. It's been tough, but the Lord has pulled (is pulling) us through. One day at a time. There are bright lights. I've had the opportunity to spend more time with my grandchildren. I really appreciate the kind words. All things work for the good of those who are called according to his purpose. After reading this, my heart goes out to you and your family! It must have been a tough week indeed (I didn't have a clue from reading all your poetic verses on Quill's posts). It must have been a tough week indeed (I didn't have a clue from reading all your poetic verses on Quill's posts). Poetry has always been able to calm the nerves. It's a good out when there are no other doors. Thanks. I love the Psalms. I've been reading them and some of the proverbs with my grandchildren lately. But I'm thankful that the Lord has kept you and your family by His grace, and will keep you all in my prayers! Much appreciated indeed. The prayers of the saints availeth much. Damn! You've had a really tough row to hoe lately. I'd motivate (if need be, the old fashioned way) that no-load before his non-contributory, non-actions jeopardize the tranquility of your home and quickly poison familial relations. You hear that noise? It sounds like a train wreck, no? Thanks for sharing some of your life stuff. May good karma flood your life soon, my friend. 11Yet we hear that some of you are leading undisciplined lives and accomplishing nothing but being busybodies. 12We command and urge such people by our Lord Jesus Christ to begin working quietly to earn their own living. Since then, he's been talking about his job leads. He might actually have a job here soon, but there are days when he just stays in his room and lies in bed all day. That kind of unproductiveness drives me insane. But he does help with things around the house, so we've given him a little grace. Wow. Very sorry for your loss and the accident. Each is difficult, much less both at the same time. Yeah, a real shocker. Each phone call. I've gotten to where I don't want to answer the phone. It could be bad news. February can kick rocks. I've known too many good people have multiple bad calls this month, so it pains me to know there is yet another person on that list. Sending your family some good energy to turn it around! Thanks. We'll come out victorious. We always do. I can't even begin to find the words, @blockurator. Keeping you and your family in my thoughts and prayers. Thanks. Life is full of ups and downs. I just look forward to the next up.